Hey Jeff…Dave Graham here from Kimberley. Just enjoyed your seminar at the River Rock. I met you breifly at lunch and wanted to say thanks. 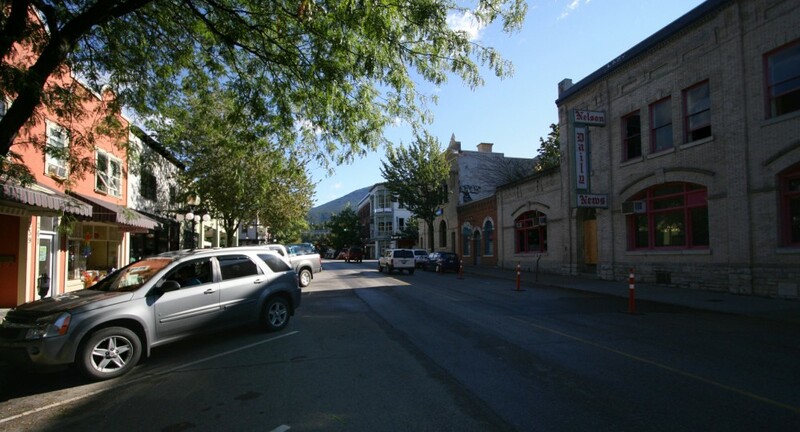 I often come to Kaslo and Nelson with my partner so maybe I can take you for lunch or coffee sometime. I am the secretery-treasurer for REIBC and Governor for 6 years now…..I sell real estate in Kimberley, have worked for BC Assessment for 5 years and am a journeyman carpenter too….anyway i want to learn more about Google so just introducing myself and hopefully we willbe in touch?